A first part is dedicated to insect production. 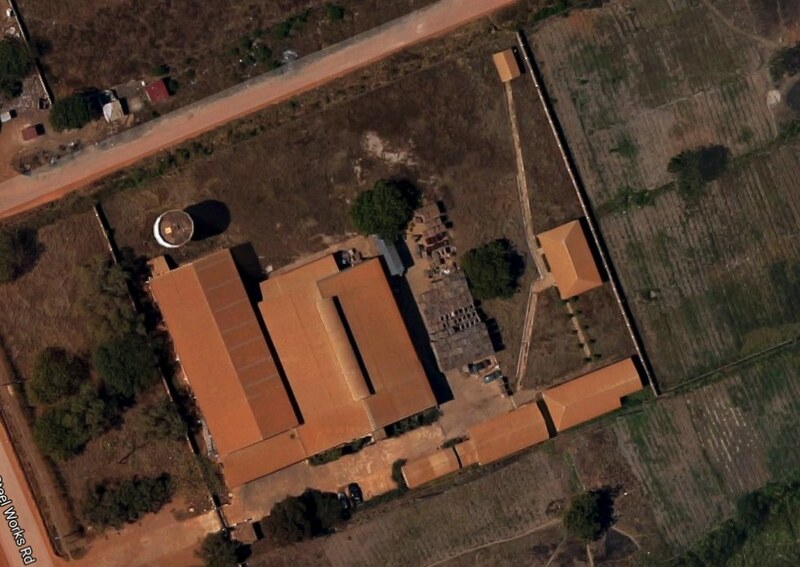 As an animal farm, the workshop has a space dedicated to produce ration, in which Cycle Farms is insuring the highest quality possible to enhance a strong insect production. At the end, the resulting larvae are collected and then sorted. The sorting process gives two kinds of products: a organic amendment and larvae which could be processed. 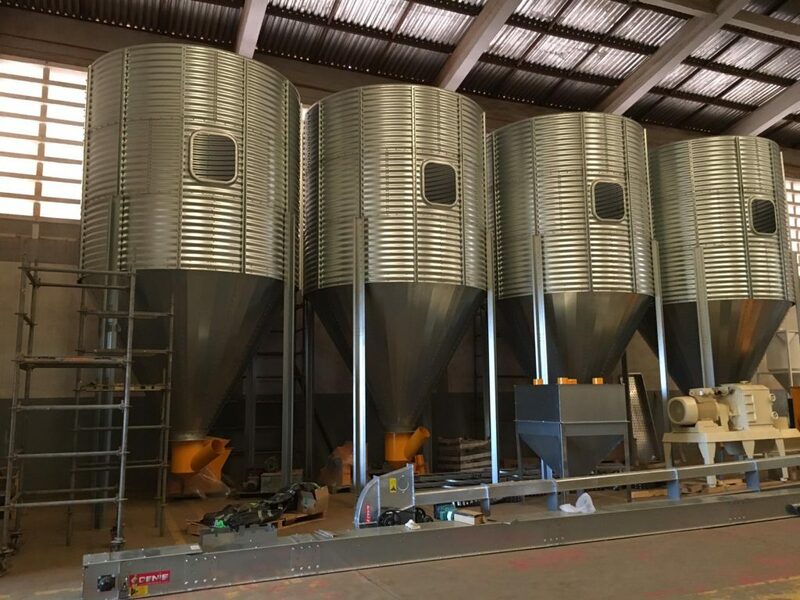 The second part is dedicated to process the insect and produce the complete range of fish feed. The insects is processed into a rich protein meal, really close from the one of fish feed. This meal is then mixed to other ingredients in order to get the products introduced previously. The mix is then extruded to get a floating pellet adapted to the nutrition of the fish. The technology of Cycle Farms is unique in Ghana because it is the only factory in which a production of protein and a feed process activity are combined. Insect brought an important part of protein into CycleFeed. Cycle Farms is rearing Black Soldier Fly. The species is indigenous from Ghana and could be reared intensively. The larvae are fed only with local agriculture and agro-processing by-products who are not entering into competition with human nutrition. Insect are sustainable, it is consuming less water and not affecting wild animal population. At the same quality level, Cycle Farms is bringing much more sustainability than other player in this market. Cycle Farms has set up its factory in Tema and brought high technology equipment in order to reach the highest quality. The company has worked with local companies to set up. For feed production, Cycle Farms invested in European technologies to produce the highest quality feed possible.